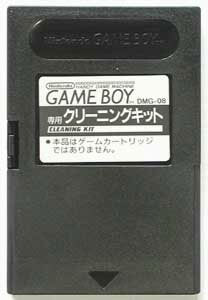 Snazzy little set designed to free the dirt from cart pins and also to slot into the back of the GameBoy to ensure nothing gets between the handheld and a good, retro blast. 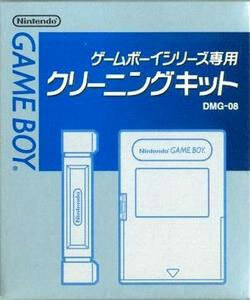 Comes in a cardboard box set the same size as a GameBoy cart box. Brand new. Can be used on the DS too.